After its entry into the pharmaceutical market in 1998, Viagra, the famous "little blue pill", exploded in sales. Today, it’s yearly revenue exceeds $2 billion. Unfortunately, the manufacturer of Viagra, Pfizer, is coming under increasing scrutiny as thousands of men are being diagnosed with melanoma, a form of skin cancer, after taking the drug. Recent research by JAMA has linked this potentially deadly side effect to the usage of Viagra, suggesting that users may be 84% more likely to develop melanoma. As part of the study, 25,000 men who were taking the drug were followed for ten years. At the end of the study, 142 of those men were diagnosed with melanoma, causing researchers to claim that there was a significant correlation between Viagra and the deadly skin cancer. 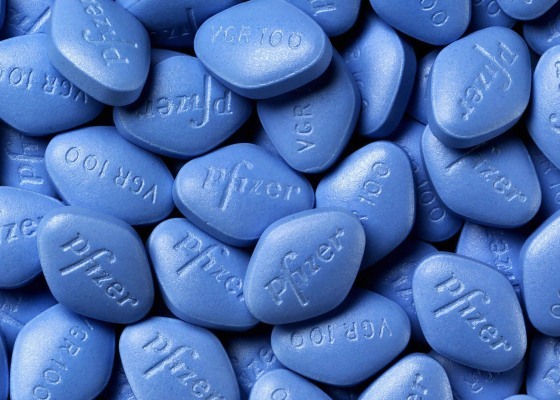 Pfizer has so far withheld crucial information that would have allowed consumers to make more informed decisions about taking Viagra and the risks associated. Unfortunately, the company’s desire to increase profit has come before their consumers’ health and well-being. From a civil standpoint, our firm has represented numerous individuals and families who have become victim to Viagra and its dangerous side effects and the following psychological trauma. If you or a loved one has experienced any of these side effects you should contact one of our attorneys as soon as possible. A successful civil claim pursued against the responsible party will ensure the victims are not burdened with costly medical expenses, and will hopefully compensate them for their pain, suffering, and lost wages for time missed from work. Further questions can be directed to the Fears | Nachawati Law Firm by emailing the lead Viagra lawyer, Majed Nachawati at mn@fnlawfirm.com, or by calling our office at 1.866.705.7584.